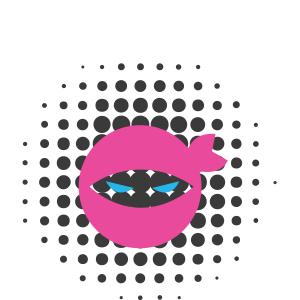 Have you ever wondered what it would be like to be a Ninja? Now you got the place to practice and improve your skills! You will have to jump, grab, climb throughout our Obstacle Course without falling on the foam pits below! This is a One-Way attraction. Keep going forwards and never go backwards. The Court Monitors will let you know when you can start the course. For safety reasons admission is allowed for children from 3 (three) years old onwards. For safety reasons admission is allowed for children 1,20 m or higher.